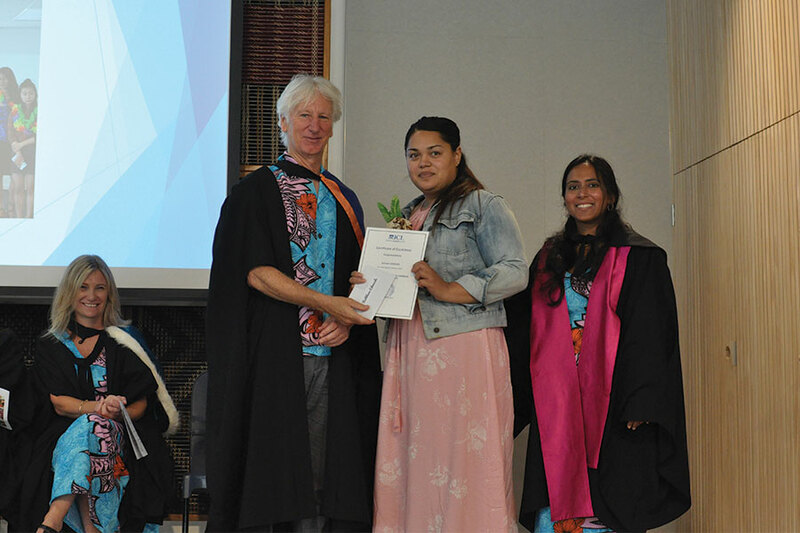 ICL Graduate Business School recently held a graduation ceremony for the 2017, early childhood education (ECE) graduands and graduates. 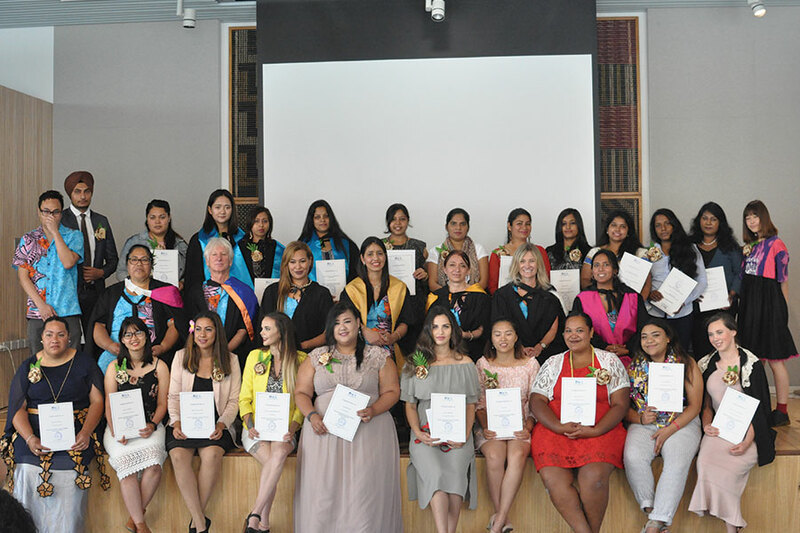 Twenty eight graduands and graduates at level 5, and three level 6 graduates celebrated their success. 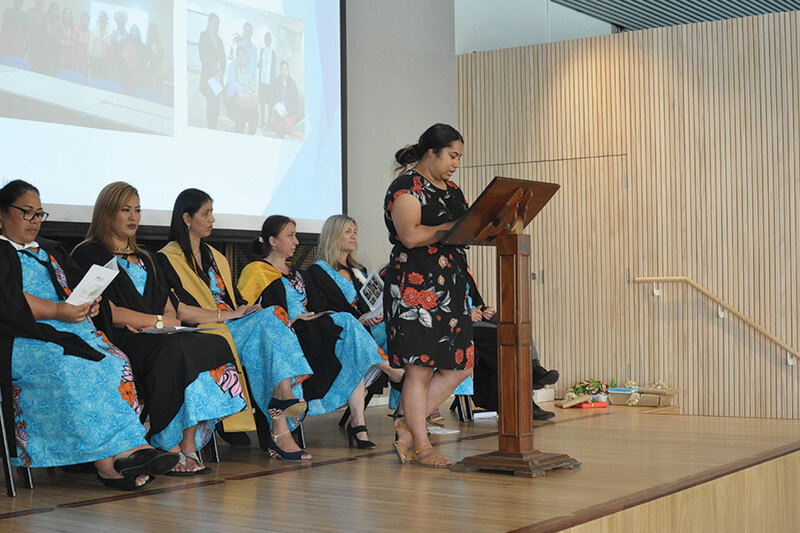 Kuilani Tupou who graduated from level 5 programme in 2014 was a guest speaker, she now has a bachelor’s degree in early childhood from Auckland University. It was lovely to have her back at ICL, as a role model and inspiration to our students. Priya Devi spoke on behalf of the level 6 students. 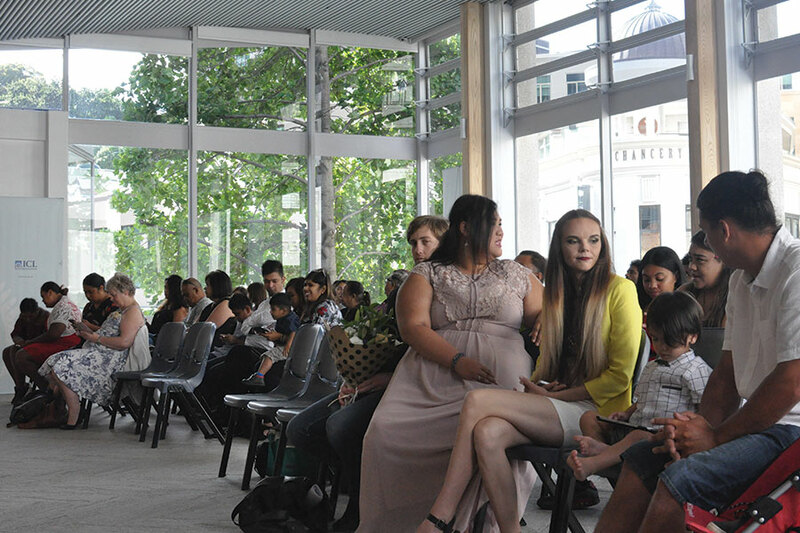 Two guests from Leataata O Tupulaga O le Pasefika preschool in Massey attended the graduation. We would like to thank the preschool for being a wonderful support, particularly for our Massey students. Sandy Duncan, a former ECE programme leader also attended. Awards were presented to three outstanding students. 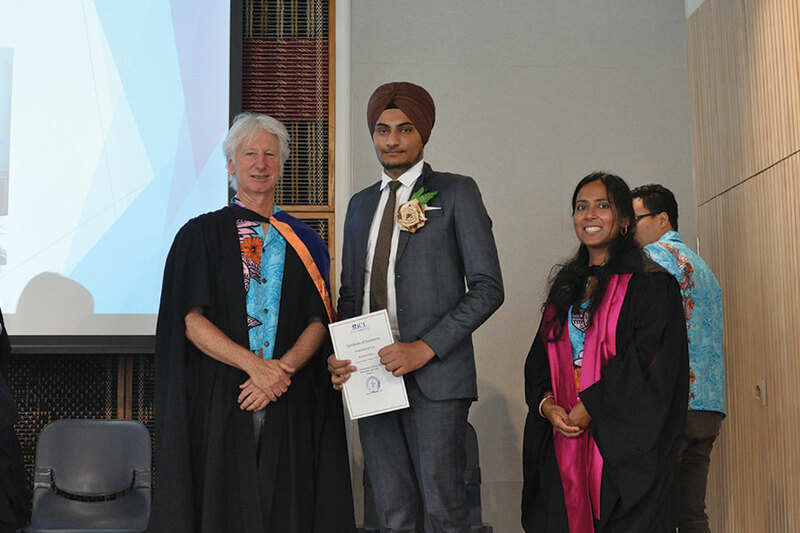 The first award was for the best performing international student from level 5 programme. This was awarded to Harry Harsimran for commitment, resilience and attitude. The award for best performing domestic student went to Kathleen Edmonds for attitude, and engagement. The level 6 programme award was won by Priya Devi for her commitment and academic excellence. All the staff, including our principal Wayne Dyer, wore matching dresses and shirts to honour our Pasifika qualification. After the formalities, students had a chance to mix and mingle as light refreshments were served. Congratulations to all our new graduates. Many who have already found employment in the field. Please stay in touch! We look forward to seeing you, while we are visiting students on practicum.